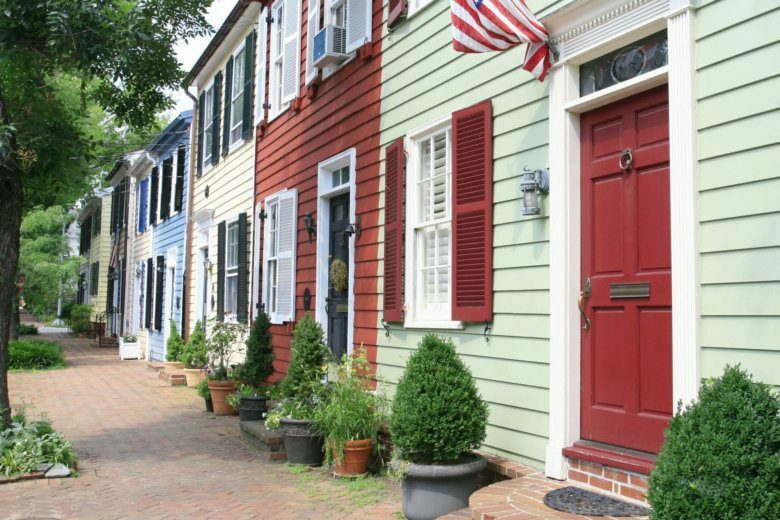 The Northern Virginia Association of Realtors reports the number of homes on the market for sale in March was down 23% from a year ago. Homes that sold last month sold an average of 32% faster than March 2018. With such tight inventory, sellers are getting what they want, but buyers have fewer choices. As a result, the number of homes that sold throughout March in Northern Virginia was down 10.4% from last year. Prices in Northern Virginia continue to rise. The average price of what sold in March was $596,142, up almost 5% from a year ago. “Diminishing inventory is certainly a factor contributing to rising prices this year,” said 2019 NVAR President Christine Richardson of Weichert, Realtors. “Open house traffic is way up, and multiple offers are the norm at the most desirable price points,” she said. The Northern Virginia Association of Realtors covers Alexandria, Arlington County, Fairfax County, Fairfax City and Falls Church City. The group said for now, Northern Virginia homeowners who are ready to sell can expect more prospective buyers, fewer days on market and higher sales prices than those who sold at this time last spring.